Always remember the value of attractive area rugs and accent rugs —they can really tie the room together. 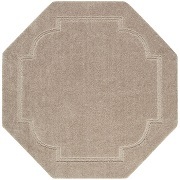 Imagine a plush, decadently soft rug bearing gorgeous hand-crafted detailing—it would look good anywhere in the home. Now, it’s time to get one of your own! 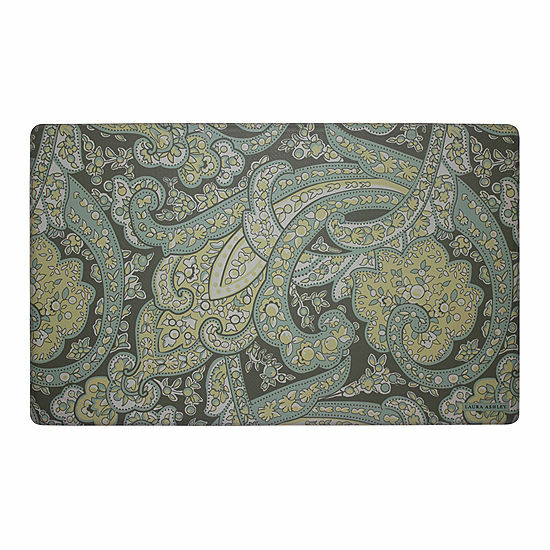 Choose from our wide selection of area and outdoor rugs in all shapes, sizes and colors imaginable. A traditional rectangular rug practically built to be flanked on all sides by a matching living room set. 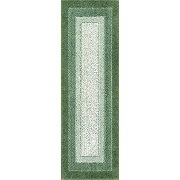 For those lonely hallways, a lengthier accent rug runner is absolutely perfect. Don’t forget to jazz up the kitchen décor with a nice woven piece! Then, turn your attention to the porch and backyard—those areas need some love as well! Deck out the front door with an inviting outdoor rug to impress the guests—then invite them into the yard to enjoy a fun afternoon barbecue. They’ll be impressed by the way the patio furniture and outdoor rugs complement each other perfectly. Our solid color area rugs and accent rugs come in beautiful colors, including turquoise, tangerine, and lime. If patterns are more your style, then you’re in luck. 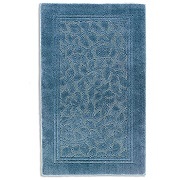 We have gorgeous rugs in demure and bold patterns. Mix and match solid and pattern rugs throughout your home for an eclectic new look. Not matter what type of rug you choose they are all tastefully crafted. 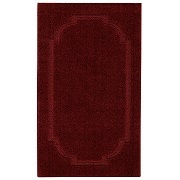 Make our home storefront your onestop shop for area rugs and accent rugs!